Learn the essential steps to a successful consumer products website redesign with this comprehensive guide. We'll walk you through every aspect of the process - from strategy to technology - to ensure your new website is fully optimized to generate online purchases. Millennials now make more than half of purchases online. As millennials and Gen-Zs begin to fill primary buying roles, it's your responsibility to make sure your website is optimized to drive purchases. 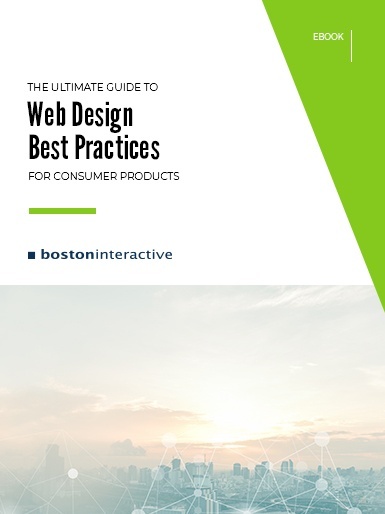 In “The Ultimate Guide to Web Design Best Practices for Consumer Products,” we'll walk you through the proven process Boston Interactive recommends for a successful website redesign. Discover how to balance your business goals with users' needs for a powerful strategy to drive your redesign.  Gain insight on how to choose the right Content Management System (CMS) for your needs. 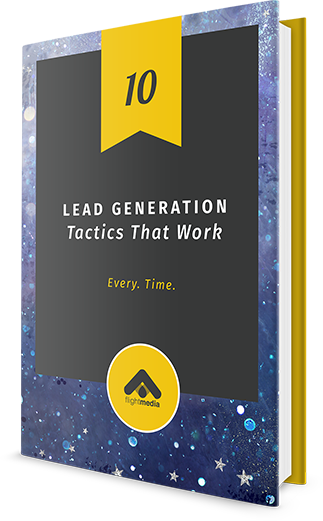 Boost your search rankings and drive qualified traffic to your site using SEO and paid search tactics.